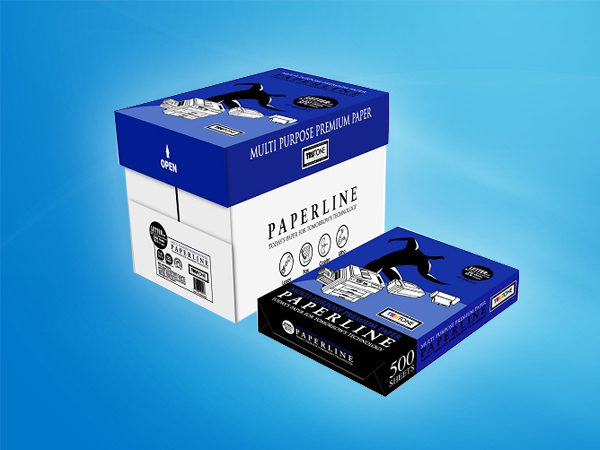 Check out the wide variety of paper products offered by ASCA. 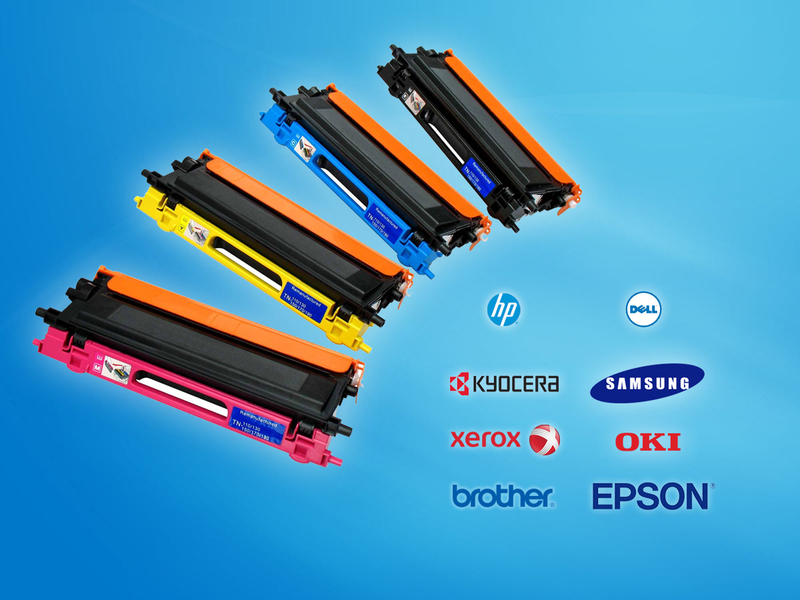 Toner products for all of your laser, copier, inkjet, plotter and thermal printer needs. ASCA is your IT Supplies Specialist. 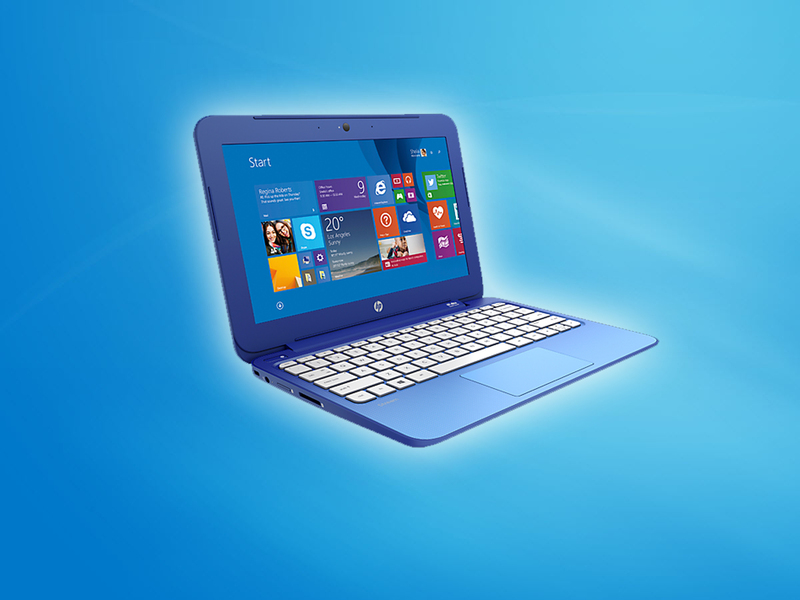 Find out how our Specialists can increase your Corporate IT productivity. 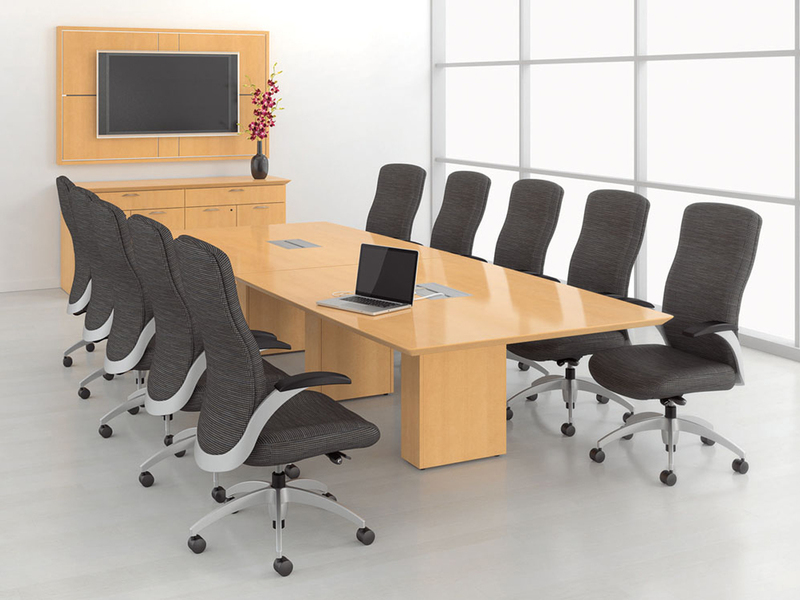 ASCA can fullfill your Corporate Furniture needs. 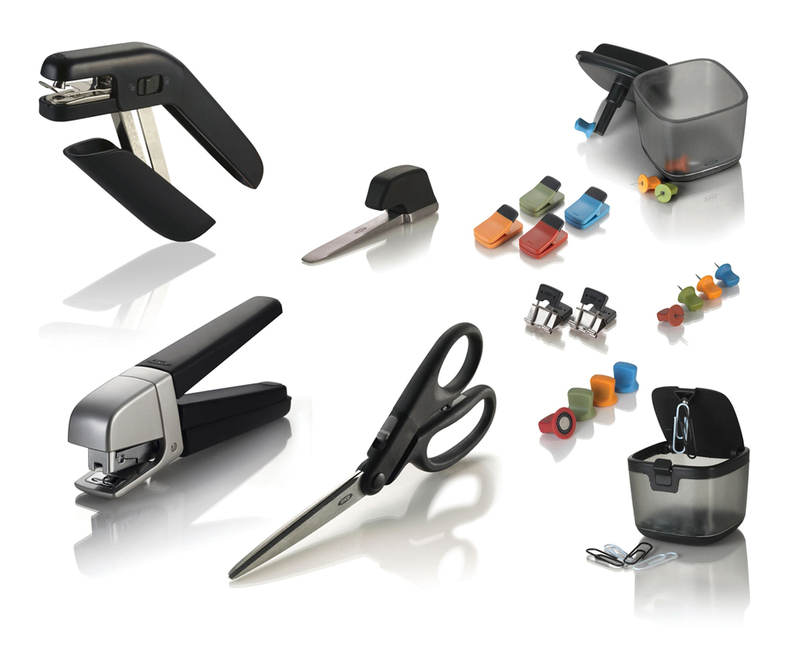 ASCA is your one-stop Office Supplies Specialist. 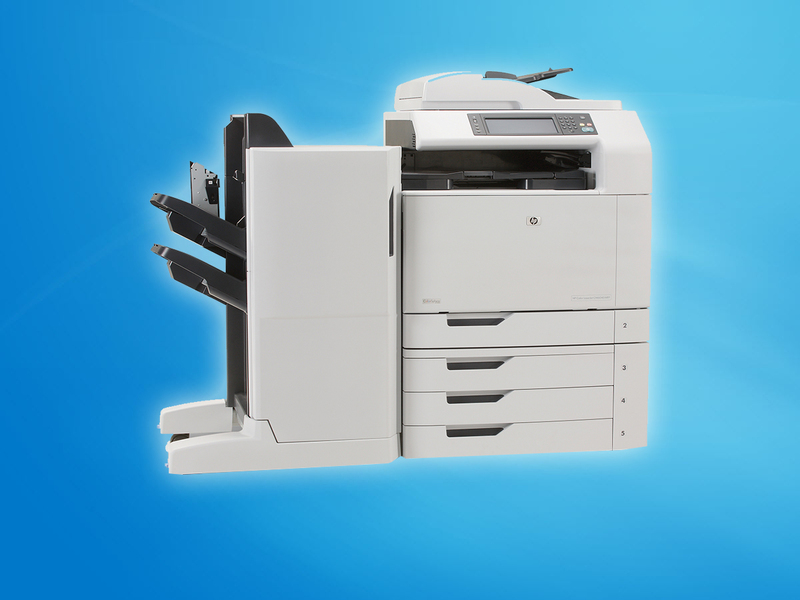 Let ASCA manage your Equipment Service needs.